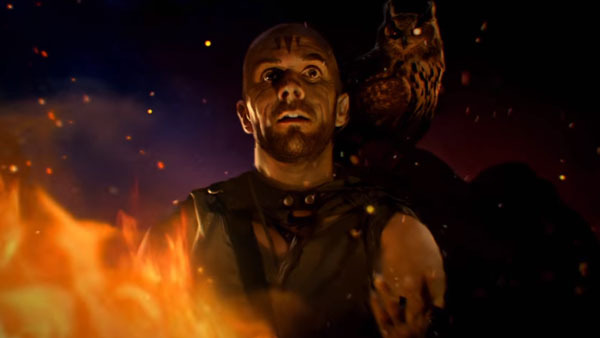 Check out the cinematic trailer for the upcoming card game from Bethesda! Bethesda wants to make sure we play its variation on the mobile card/free-to-play strategy game, and so it's presenting The Elder Scrolls: Legends to us during E3 2016. Tonight during Bethesda's E3 presentation, the cinematic opening for the campaign mode was showcased, along with the announcement that it'll be making its way to iPhone, Android, and Mac in addition to PC and iPad this year. The Elder Scrolls: Legends combines the past, present and future of Tamriel, revealing a narrative that's told through the eyes of a moth priesst named Kellen. With gameplay that's based on making your own choices, it's poised to be an interesting addition to your Hearthclone lineup. The game has been available in beta form for a select few players, but it's going to be adding several more players soon. Head on over to the official site if you're interested in giving it a spin, and then keep an eye on your email. You never know if you'll be one of the lucky ones. In the meantime, I'm going to be sitting here refreshing my inbox constantly. No big deal.